This is a Race Truck alternative from the 75880 McLaren 720S set. I have tried to follow a futuristic shape for this model. Quoting C.K. Yee My Friends , Excellent built. Thank You my LEGO Friend! Quoting gene 3S Amazing! Looks almost like a transformable build! My Friends , Excellent built. Amazing! Looks almost like a transformable build! Quoting Blaine R. Excellent alternate model. I sent you an invitation to add it to the Speed Champions Style Auto Group. Thank You Blaine! I will join in to the group! Quoting Sven ;o) It's a really cool futuristic lookin racetruck ;) Nicely done! It's a really cool futuristic lookin racetruck ;) Nicely done! Excellent alternate model. 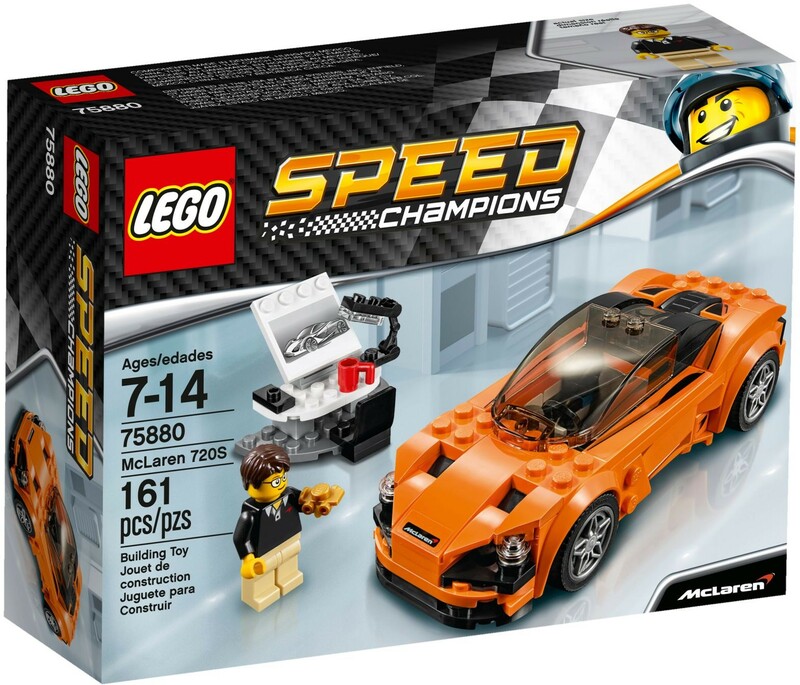 I sent you an invitation to add it to the Speed Champions Style Auto Group. Quoting Tomik buildinst.cz Interesting model especially if I take account of limited parts available in this set. Good job! Thank You Tomik! I know that this is a little bit weird. Interesting model especially if I take account of limited parts available in this set. Good job! Quoting Seaman SPb Excellent design!